Blaylock, S. 1998. 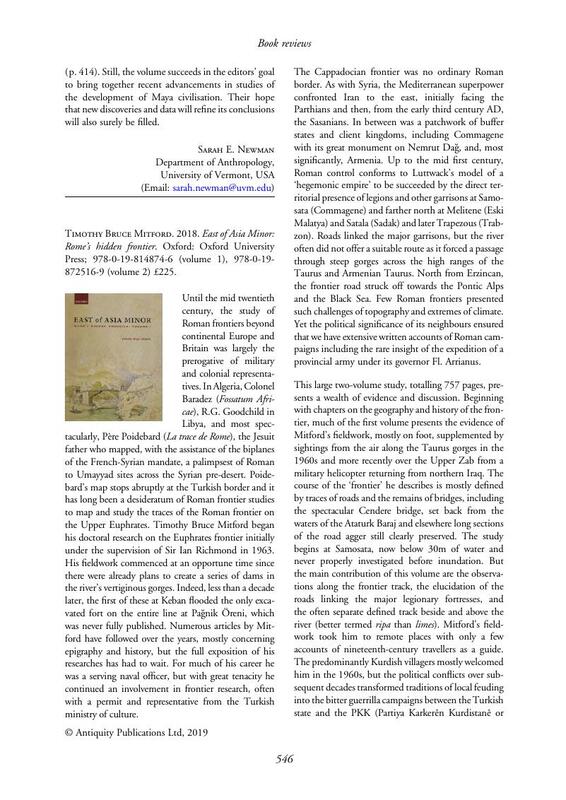 ‘Tille Höyük’, in Matthews, R. Ancient Anatolia: fifty years’ work of the British Institute of Archaeology at Ankara: 111–26. London: BIAA. Özdoğan, M. 1977. Lower Euphrates basin survey. Istanbul: METU.